When it comes to adding strength or size, volume and load are the most important factors to manipulate. Volume being the total amount of reps conducted and load being the percentage of your one rep maximum. Without sufficient volume, you will not improve your size and without adequate load, volume is harder to achieve. In order to build muscle tissue, we need mechanical stress upon the muscle (the production of waste products and metabolites such as lactic acid, microtears within the fibres) combined with a recruitment of as many muscle fibres and types of fibres as possible. 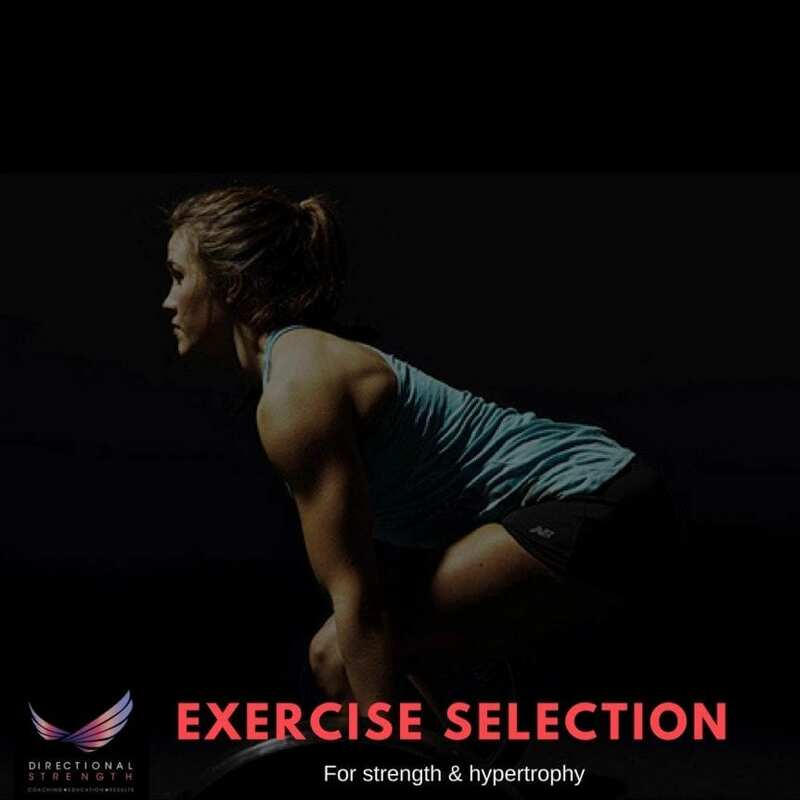 Ideally, a hypertrophy program or mesocycle will include then not just sets of 8-12 reps, but some sets of 6 reps and some sets of fifteen or more. Variation of the load and consistent increases in volume therefore produce the best results when it comes to building more muscle, but there are further considerations where strength is involved also, as the best way to get better at lifting heavy weights – is to lift heavy weights. There is both a physiological adaptation in the recruitment and firing rate of motor neurons and the ability of the brain to recruit greater force production, as well as a psychological adaption. Anyone who has tested their maximum squat, bench or deadlift knows that being comfortable being uncomfortable and having a composed mind is integral to performing the lift at their very best. Freaking out under a heavy weight compromises performance and lends itself to injury. Therefore, strength is mostly about increasing the intensity or the weight on the bar, increasing the loads moved and also becoming better at handling oneself in a difficult lift, and pushing without losing composure. So these two factors or volume and load are really the most important factors to manipulate for any strength or hypertrophy program – but what about the exercises you choose? Where does the right squat style come in? How can you improve your deadlifts by using accessory exercises? Should you just low bar squat more if you want to be a better low-bar squatter? Why exercise selection matters. Maybe not as much, but it still matters. In order to understand the necessity of mixing up your exercises for strength and hypertrophy, we have to also consider the laws of accommodation, specificity and how your weakest links affect your movement quality. The law of accommodation states that any stimulus that lasts too long will cease to exhibit a result. Your body’s job is to endure the stimulus you provide it (ie your volume, intensity and exercise selection) and then to adapt. Once adaptations have occurred and you have become bigger or stronger, adaptation to that same stimulus will decay. What once made you bigger and stronger is now a maintenance program and a lost opportunity for more development. The law of specifity is essentially that if you want to become better at something, you need to train in a way specific to the adaptation you want. So if you’re a bodybuilder who runs marathons, not only are you not going to optimise either your muscle mass or your endurance, but you will also dilute the adaptation effect. Endurance training increases mitochondrial density and the concentration of slow twitch muscle fibres, whilst hypertrophy stimulates the fast twitch muscle fibres which are typically going to be catabolised by the endurance efforts. Not only this but on an energy balance level, the prolonged cardiovascular endurance training will utilise and deplete the essential macronutrients critical for muscle growth.  – keeping the same exercises in your programming for too long. For example, a bench press may utilise triceps, but if your triceps are weak they will impact your benching capacity. – poor leverages and different lever lengths. Someone with incredibly long limbs will find it more difficult to increase size because the diffusion of torque along the point of rotation. – overuse of tendons and ligaments, usually occurring in the shoulders and hips. Consider a high volume, hypertrophy “bro” split of back, chest, shoulders, arms, legs. Your shoulders are exposed to loads and demands on four out of five days in this style of program, which over time will lead to microtears and aggravations of the tendons and potentially impact upon your recruitment, innervation and posture further. Addressing your weakest links is where both accessory exercises and various styles of the same movement patterns come in. So how do you know when it’s time to change up your exercises? There is no one size fits all answer here, but we know that the law of accommodation states that decay in adaptations will occur, and we also know that the law of specificity means we need to train for what we want to become better at, and in doing so we must address our weak points – but how do we know when it’s time to change? The more advanced a trainee you are, the stronger you are and the fitter you are, the faster you will need to vary your training parameters (intensity, volume and exercise selection) in order to progress. World class athletes might need a new program every 3 weeks, followed by a specific deload phase lasting up to two weeks. This is because their bodies are acclimatized to incredible volumes and intensities and therefore the recovery must exceed the workload if they are to add even the tiniest bit more muscle or strength. Chances are, you’re not world class (neither am I, there’s no shame in admitting you’re not an Olympian!) so you don’t need to vary your training as often. To get consistent, ongoing improvements and prevent over-training, plateaus and injuries I’d recommend following a program for a minimum of 4 weeks for someone with a training age of 8 years plus, and a maximum of 12 for someone with a training age of 4 years or less. Beginners can follow the same program for months and still progress because the stimulus is novel and you are nowhere near your maximal strength or muscle mass yet. Enjoy the newbie gains and get really, really good at the basics first before adding too much complexity. Do you have really long arms? Awesome, you’ll be a great deadlifter, but probably not so good at benching. You may also find that pull downs and chinning motions are felt more in your joints and arms and you may benefit more from movements such as chest supported rows and unilateral rows to really isolate the rhomboids and lats. Similarly, if your legs are really long you will need to adapt your squat style and become very good at squatting movements by learning to brace and create full body stiffness. The taller you are, the more opportunities there are for gravity to create a weak link in your chain. Don’t underestimate the impact your posture has upon your movement quality and your capacity to make gains in the gym. Poor posture will affect your ability to recruit and to maximally contract muscles, which in turn affects hypertrophic and strength responses. If you always fail a deadlift off the floor – improve your glute and core strength. If you fail a bench at lockout, look to your triceps. You can train a muscle from the stretched position, the contracted position and in an isometric fashion in which it is not moving, but is holding a static position under load. A good program will train muscles from all of these directions, and if you’ve been following the same one for too long and it does not have sufficient variety of the type of stimulus applied – then it’s likely to be sub-optimal. – You have been spending too much time training the same rep range, angles and movement planes that you are no longer feeling the muscles contract as they once did for either tension (hypertrophy) or power (strength). Having said all this, there’s probably something worse again than not varying your exercises…..
And that’s having a very specific goal (fat loss, hypertrophy, strength) or sports specific goal (speed, agility, power and performance) and NOT FOLLOWING A PROGRAM AT ALL. 3. Create a plan which is going to improve your weak links, thereby increasing your performance, fitness and strength so you can continue to improve in a balanced manner, without creating injuries or plateaus. If you’re not following a well-written, logically designed and psychologically exciting program, then you really have nothing by which to create, or measure your progression. Get in touch! I’d be happy to create a program which covers your needs and considers all of the above factors in helping you to achieve your goals faster. Your training age, posture, any injuries or exercise limitations, your recovery needs, loading, volume and even your biomechanical advantages and disadvantages will be used to optimise your results in and out of the gym. Once-off plans and a limited number of ongoing coaching programs, either online or face to face are available. You may also want to join my mailing list to be in the know of new programs, projects and seminars, such as my new body recomposition program – Growth! and my Movement Workshop of February 17th. With the right programming, education and support, you can become leaner, stronger and pain free. Join Directional Strength for the very best information about programming, nutrition, training, mindset and diet!